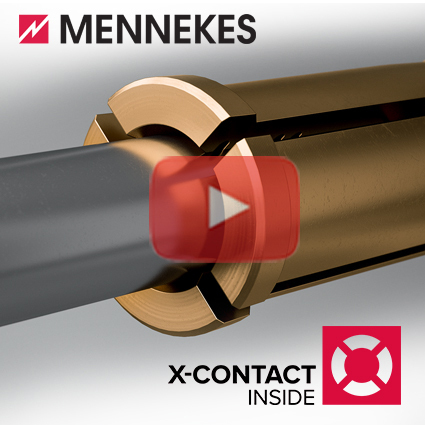 With increased customer focus and solution-based products, MENNEKES announces a new logo, tagline and website. We’ve redesigned the website with the customer in mind: user-friendly interface, easily locate products and specifications, download literature, and request quotations online. The configuration tool allows you to create a custom power distribution system in minutes.